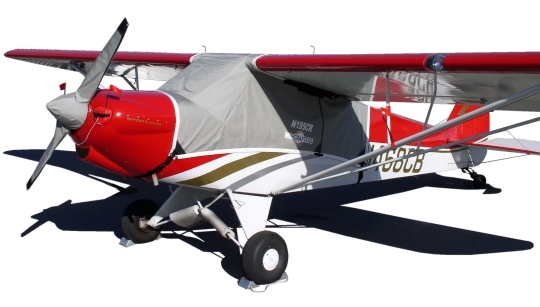 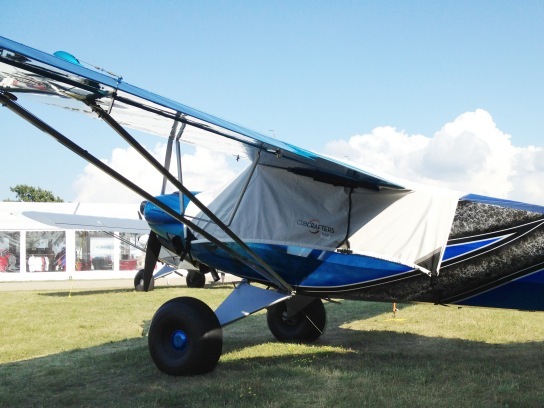 This Canopy Cover will fit all Sport Cubs and Carbon Cubs from serial number CC11-00001 through CC11-00293 which has the communications antenna on the bottom of the fuselage. 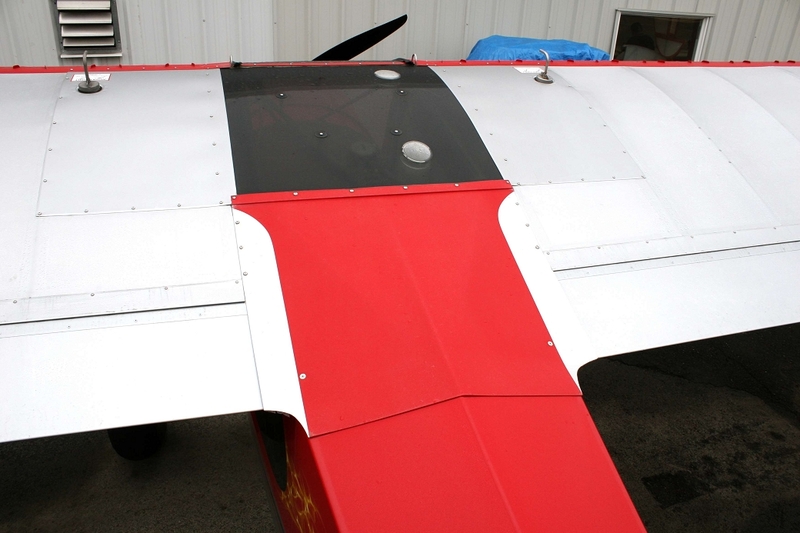 The Canopy Cover's one-piece design allows it to wrap around and the canopy and close behind the cockpit door. 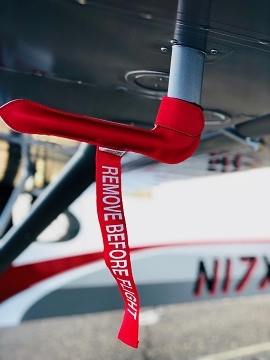 The velcro closure allows entry to the airplane without removing the entire cover. 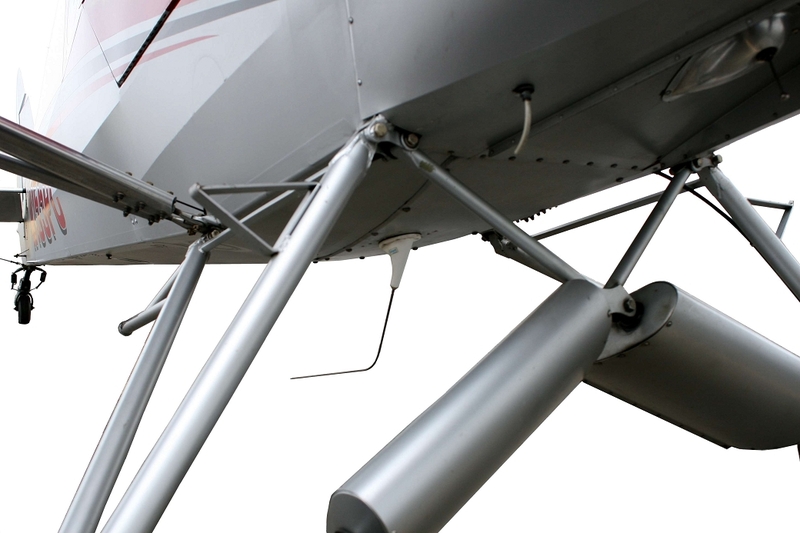 It attaches under the fuselage using two adjustable straps with heavy duty plastic buckles. 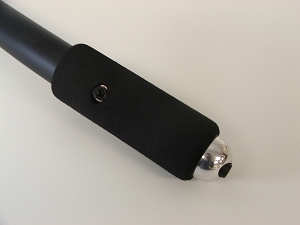 The buckles are padded to prevent scratching. 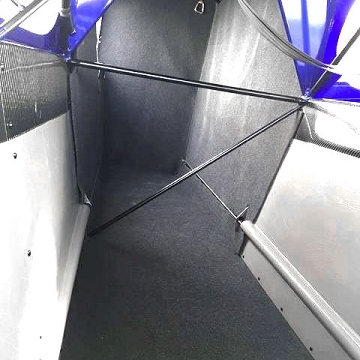 High quality shock cord enclosed in the hem of the cover keeps the cover tightly against the aircraft and ensures a secure fit.